On a whim, Leah Morgan left Chicago and bought a train ticket for Dodge City. She'd often heard that there were opportunities in the West, and she was determined to have a better life. 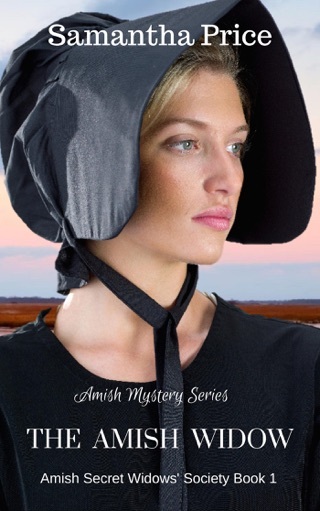 Widower, Austin Wright, knew he'd never love again; however, he needed a mother for his cherished, one year old daughter, Violet. He'd been writing to a woman who had agreed to marry him. 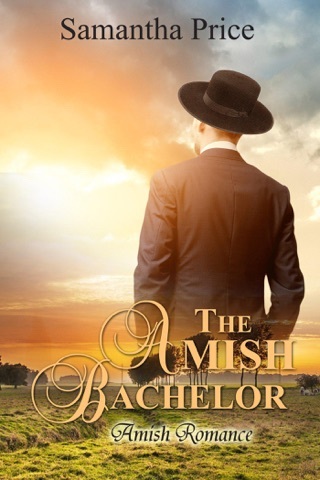 When Austin saw Leah at the train station she fitted the description of his mail order bride. 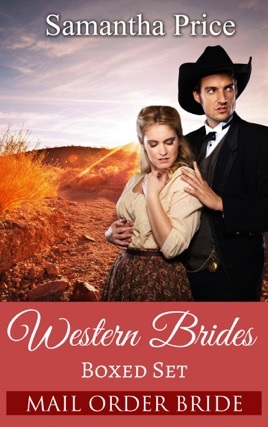 Included are the five books in the Western Mail Order Brides series. "The author went into great detail about the characters and their life setting the ground for a very lovely romantic story! I look forward to reading more of her stories!" "It was very well written. 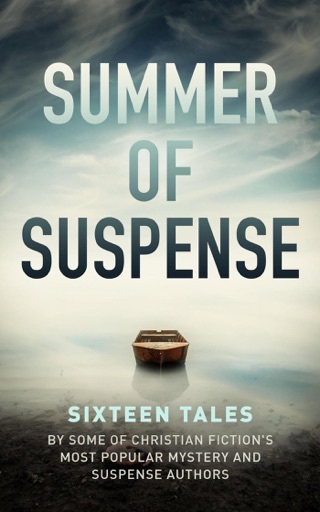 It had a lot of suspense throughout the book. It told of how a relationship grew into a romantic ending." "I found this story by Samantha Price another good one. I just love all the stories she has written and want to read more." 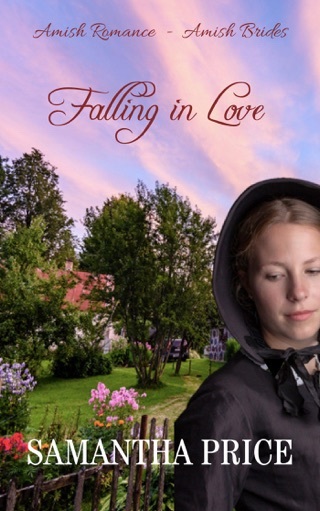 "Recommend to anyone wanting clean romance with a western backdrop." "This last book of the series truly brought it all together. I am waiting for Ms. Price to come out with her next title."